Instant pot artichokes are so easy to make. Seriously simple! I grew up near the artichoke capital of the world and grew up eating artichokes on a regular basis. 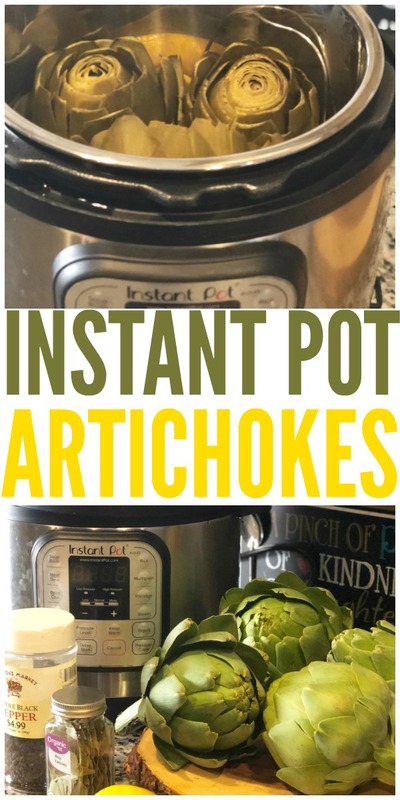 While I love artichokes, I hate cooking them because they take so long! Who has an hour or more to wait for them to cook in boiling water? I know I don’t. Not to mention the amount of electricity or gas it uses to cook them for that long. Artichokes are a great side dish for steaks, chicken fish or really anything else. You can even cut them in half and stuff the artichokes with your favorite toppings. 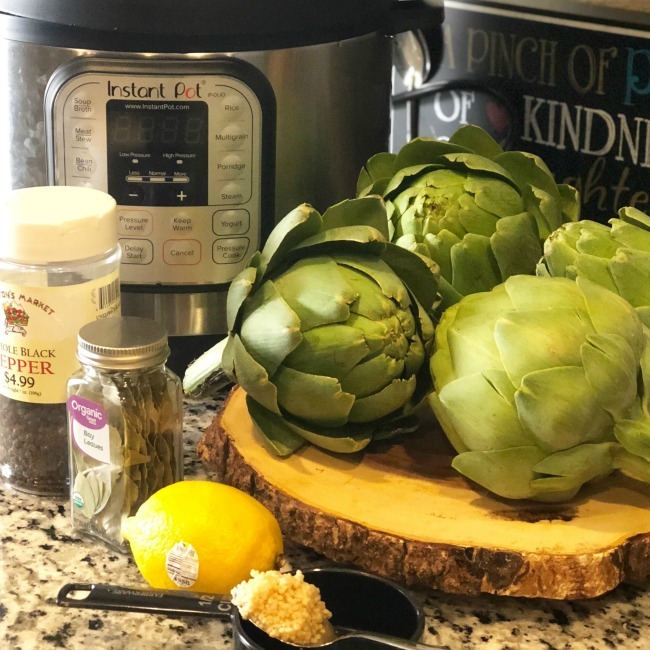 My favorite thing about instant pot artichokes is that they are cooked and ready to eat in under twenty minutes! Start off by trimming your artichokes. If you don’t know how to do this, here’s a quick video to show you. 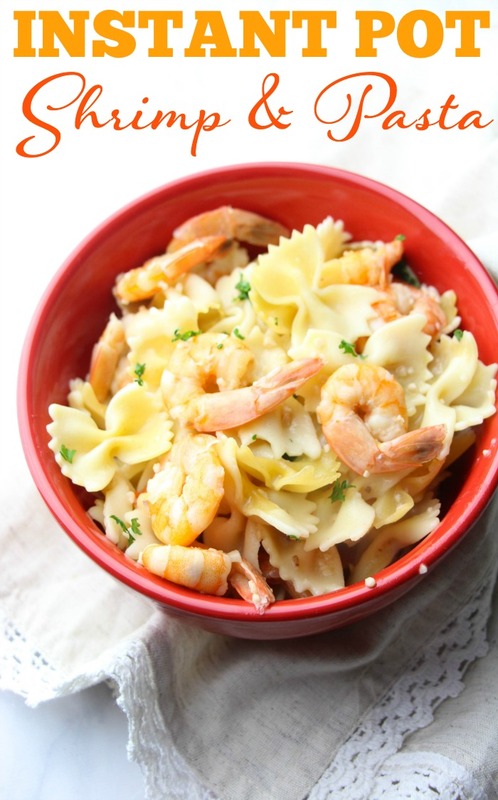 Now place all of the ingredients in your Instant Pot. Close the lid and make sure the valve is in the sealed position. 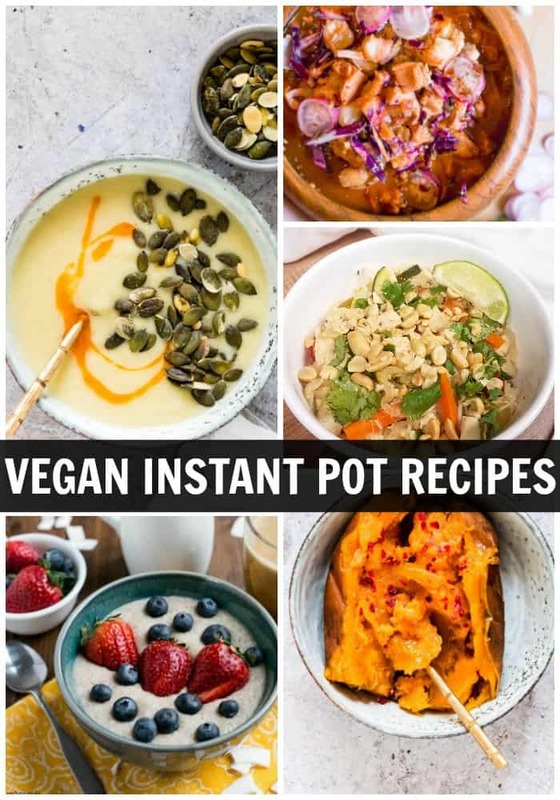 Let your Instant Pot to high pressure at 15 minutes and do a natural release for at least ten minutes. Once the artichokes are ready, take them out and enjoy! Be careful as they will be super hot but also very yummy! Don’t forget to enjoy the heart of the artichoke which is the best part in my opinion. Not sure how to get to the heart of the artichoke? Watch this video! Start off by trimming your artichokes.